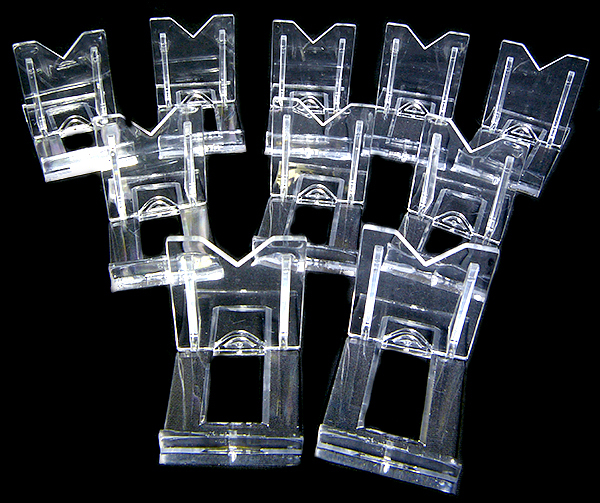 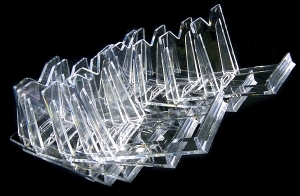 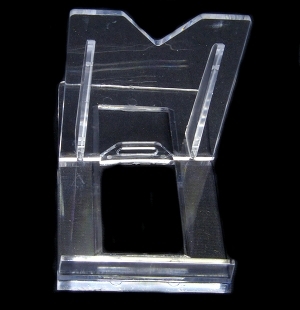 Set of 10 pc BIG two-piece transparent foldable acrylic stands. 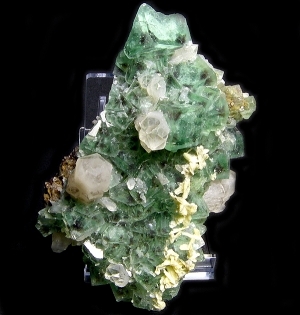 Aesthetic and very useful in specimens’ presentation. Size: 7 cm high and 6 cm wide, depth 9,5 cm (adjustable depending on specimen’s size).